The story is okay...left me feeling she has so much more to offer. The message could be written more powerfully. Less anger and more hope. Who would you have cast as narrator instead of Kyle Hebert? I am not sure, however I felt like I was listening to a game show host or used car salesman. I find his tonality to be distracting and sadly it takes away from the content. 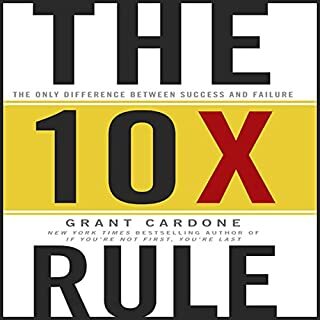 Great information, I have been a coaching client of Mike Ferry for well over a decade, the information is all very similar, great to hear another source. 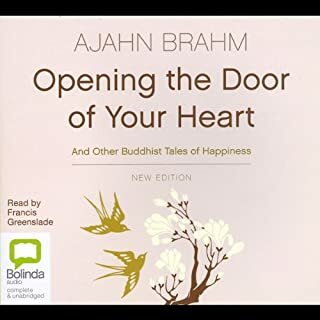 This is likely a much better read than audiobook as I did not enjoy the narrator. 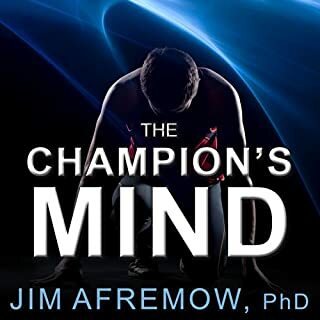 What did you love best about The Champion's Mind? 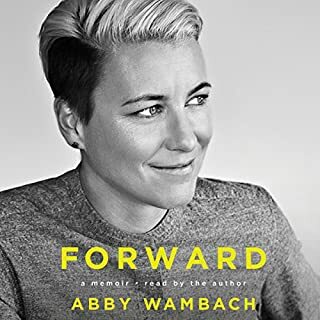 I connected with the part about Michael Phelps and taking all the energy and using it to propel himself forward and advance his goals and dreams. Read, Re-Read, and Read again...excellent book and information. Absolutely love this song. Will definitely need to listen again and again and again. My 7 year old son also enjoyed the stories. 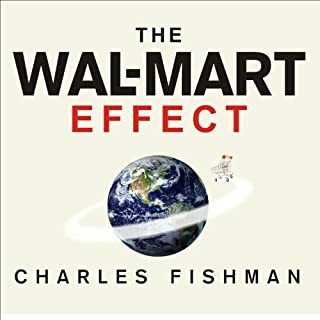 Drawing on unprecedented interviews with former Wal-Mart executives and a wealth of staggering data�including facts such as this: Americans spend $36 million an hour at Wal-Mart stores, this text is an intimate look at a business that is dramatically reshaping the American economy. Insightful, thought provoking, and eye opening to the far reach one company can have in today's world. This is 10 years old now...would be nice to see an update, which is why I only gave this a 3 start rating. I'm not a coffee drinker and I never understood what Starbucks was all about. Wonderful read and the story, the passion shines through. 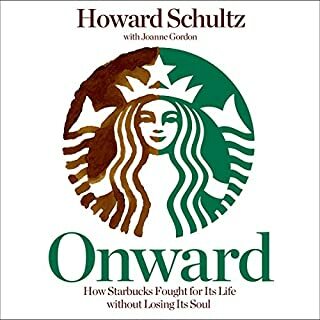 I now "get it" about Starbucks and why it's so special. I've studied sales for more than 11 years. 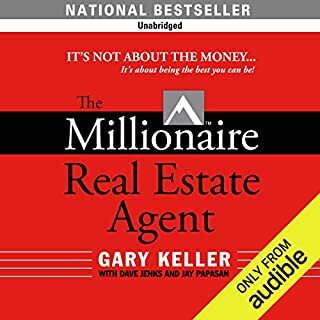 This book is concise and brings a lot of great sales mindset information together in one place.